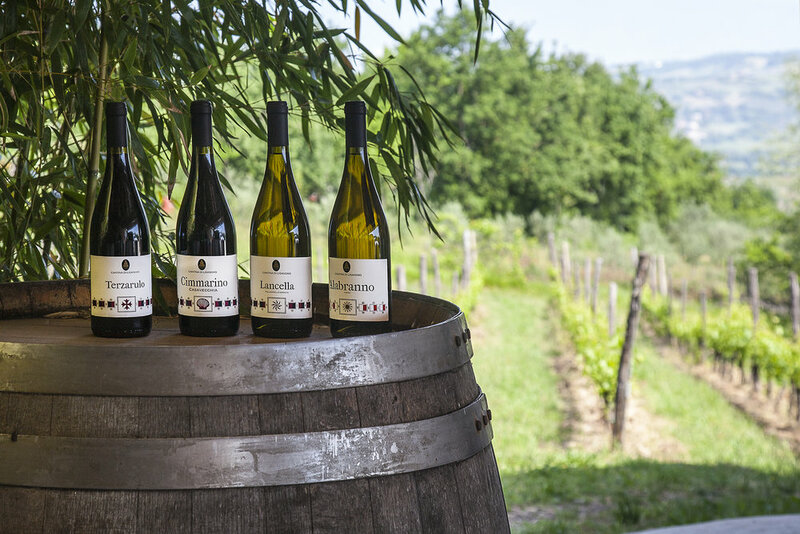 Cantina di Lisandro was started by husband and wife team, Rosa and Almerigo Bosco, whose curiosity and fascination with the richness of Campanian traditions led them to comb the countryside in search of local varieties. Rosa's family has a long history in the area. Her grandfather, Lisandro Fusco, had established the Cantina di Lisandro in the early 1900s and championed the local grapes of Campania. In 2007, Rosa and Almerigo realized their dream and planted their own ten hectares of Pallagrello and Casavecchia. The resulting wines are meant to be hyper-local, the type of wines that you might find in a cantina not unlike the one that Rosa and Almerigo now call home.